Kakani Nagarkot Hiking lies in Kathmandu valley and wonderful hill station for hiking and picnic spot. Kakani Nagarkot hiking packages includes site seeing in Kathmandu valley, hiking trail to hill station. Also waterfalls, naturally scenery, silent wind breezing in hilly area, beautiful plants, wildlife and birds. 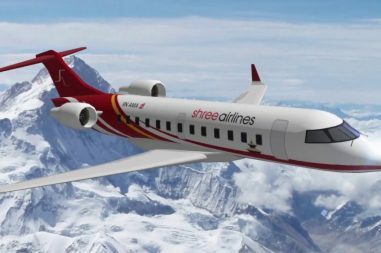 Especially relevant the spectacular views of mountains panorama from every hill station and also the beautiful Kathmandu valley. 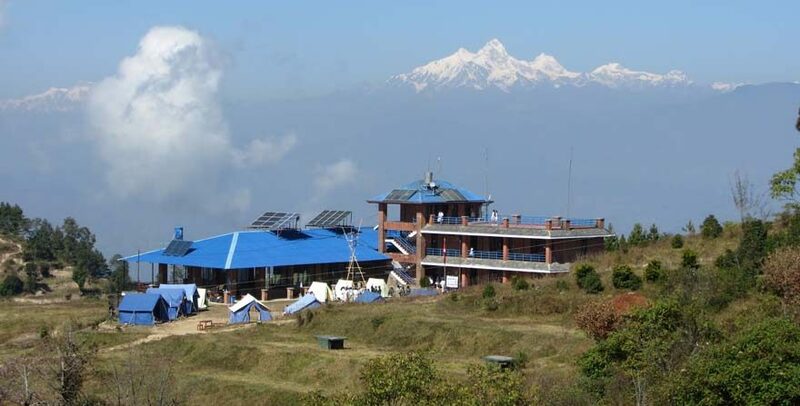 Kakani, Chisapani, Nagarkot and Dhulikhel are some hill station to experience the glory of nature. Some wild animals preserved inside the park, watershed are fascinating during hiking time. You can admire a monastery between the trail of Shivapuri and Chisapani. Birds watching, photography, natural exploration and interaction with locals in the villages on the way make you feel excitement and rejuvenated. From the top of Shivapuri hill station, one can admire more than sixty mountains and their ranges. This package is all about lush nature, green hills, valleys, waterfalls, forests and mountain views. Experienced guide help you to explore many things on this hiking. Kakani Nagarkot Hiking is best journey for birds watching, photography, natural exploration. In addition interaction with locals in the villages on the way. As we walk in the backdrop of spectacular mountains, we will never get enough of natural glory. The top of the Shivapuri hill is the highest point of our trekking journey. Here we can get view of more than sixty mountains. Kakani, Nagarkot, Dhulikhel, all being a beautiful hill station near Kathmandu. This package is all about lush nature, green hills, valleys, waterfalls, forests and mountain views. Join Bharal Adventure Team to exploit all the wonders of these popular hill stations all at once. Approximately 3 hours before the scheduled flight a representative from Bharal Adventure Team will take you to the airport. If you have more time you can do some shopping or sightseeing.